INDUSTRY.co.id - Abu Dhabi, UNITED ARAB EMIRATES – Etihad Airways and Swiss International Air Lines (SWISS) have launched a new codeshare partnership with bookings effective immediately. 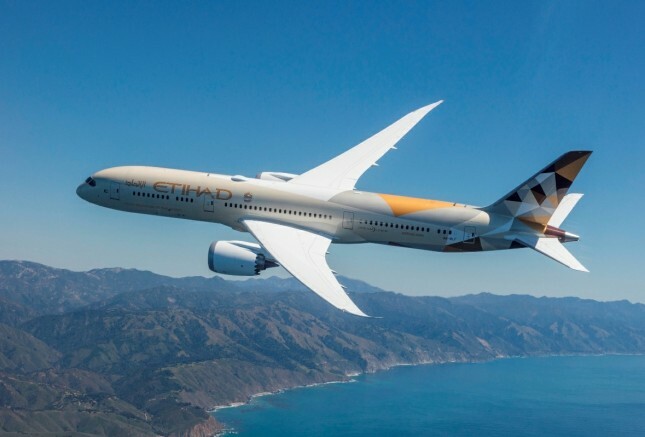 Peter Baumgartner, Etihad Airways Chief Executive Officer, said: “This codeshare deepens Etihad Airways’ commitment to the Swiss travel market and Switzerland, a key destination for travellers from our UAE home, neighboring Gulf countries, and across our Asia Pacific network. The partnership further strengthens the historic cultural, business and tourism ties that the UAE and Switzerland have enjoyed over many decades.